A few days ago I had the opportunity to drop by The Eye Clinic by Dr Cheryl Lee to find out more about a disorder that is not foreign to us. It has become so prevalent today that it has become a new normal. Yes, we are talking about myopia, the reason why at least 80% of Singaporeans today put on glasses. 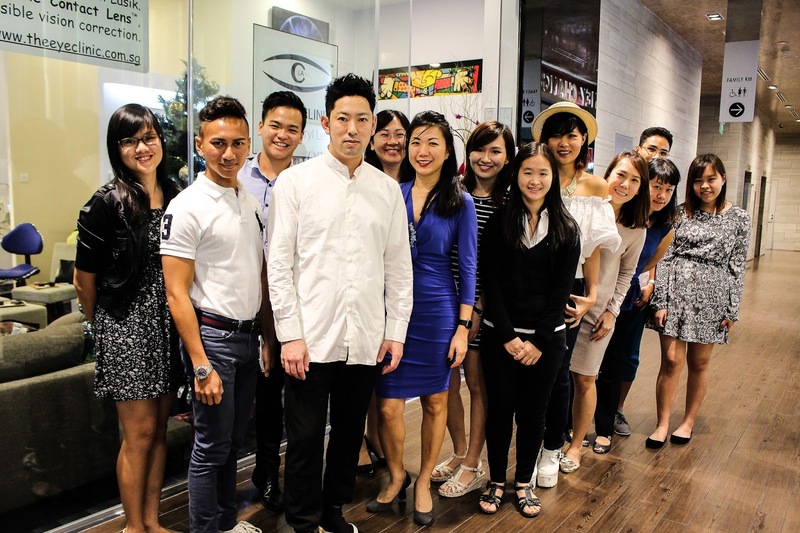 Singapore has one of the highest myopia rate in the world and it comes to no surprise to what has caused this. 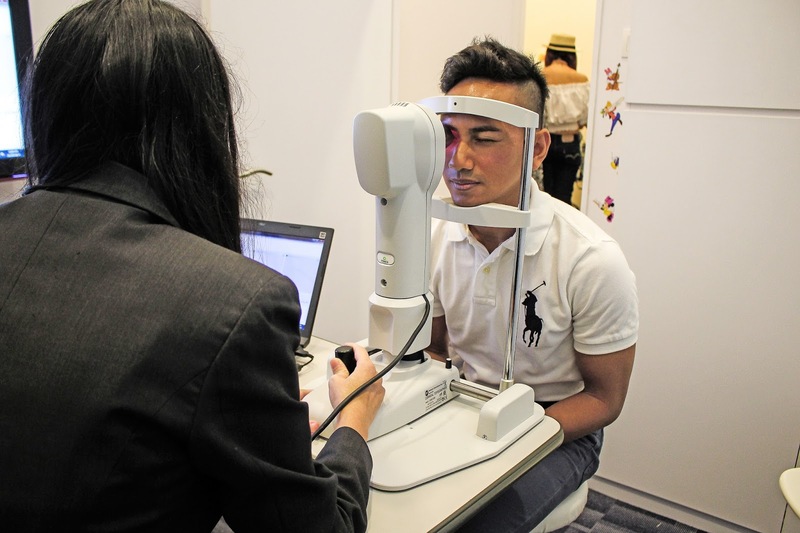 Our rate is so high that Singaporeans spent about SGD3 million anually for refractive surgeries and more than 800 cases of contact lens related corneal infection. Ouch! Here's the one reason I don't think contact lenses should even exist. It was funny because Dr Cheryl asked who has slept with the lenses on and there were a few with grins of guilt! Much needed lesson for them and even myself who was not aware of the pains of having impaired vision. According to Dr Cheryl Lee, at most 33% of the cause is hereditary while the other 67% attributed to habits like near work, lack of outdoor activities, bad lighting when reading, and many more. It is quite appalling to find out that myopia hits children as young as six years old and most times goe undetected until it's tad to late. By the time it reaches to a point where the degree gets too high and exposes to other complications. 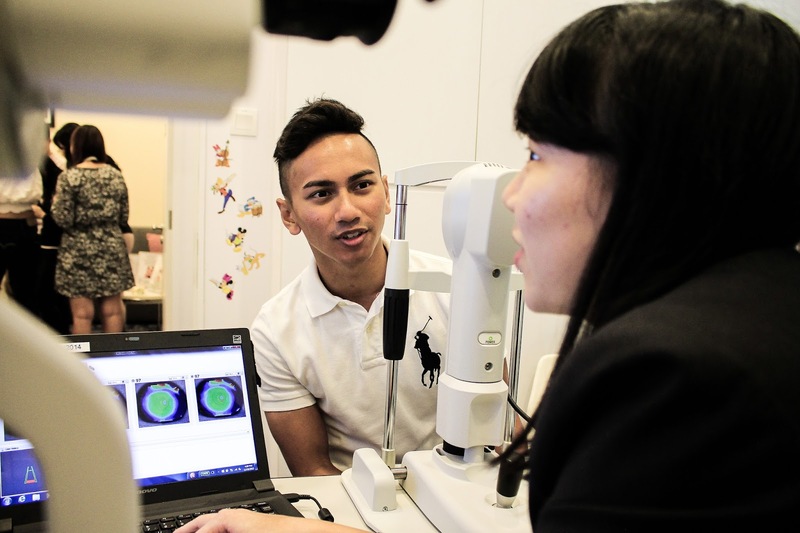 Believe it or not, myopia is the fourth leading cause of blindness in Singapore. Myopia triple the chances of getting glaucoma and six times the risk of retinal detachment. Sounds gory doesn't it? I am no parent but word has it parents invest in their child's well being which includes vision health. 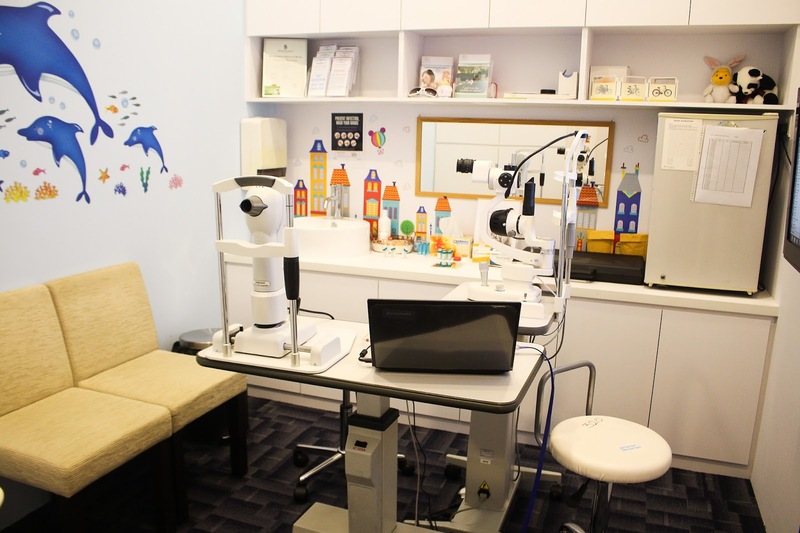 If you believe that your child could be myopic, you can always drop by The Eye Clinic by Dr Cheryl Lee and have their eyesight fully tested. It is interesting to know that the cause of this disorder is due to the irregular shape of your eye ball. It could be too long or the cornea has too much curvature, so the light entering the eye is not focused correctly causing the blurred vision. 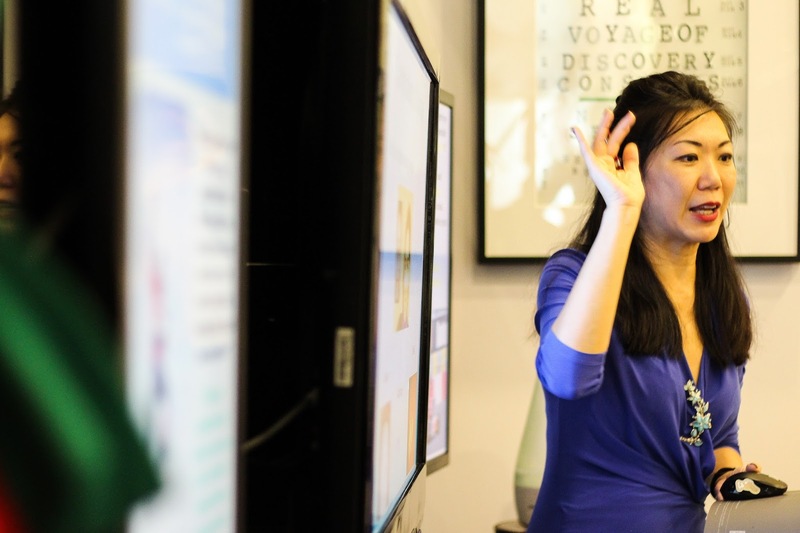 There are two options parents can opt to reduce or minimize the odds of getting myopia. They are antropine eye drops and ortho-k contact lens. Here's how antropine eyedrops work. It temporarily paralyses the muscles that help the eyes to focus. By relaxing the internal eye muscles, it reduces eye elongation. With 0.01% antropine, studies have shown it slows down myopia progression of -0.49 in two years. This is non-invasive but may cause a little stinging which goes away. Better temporary pain than having a point of no return! Alternatively, one can opt for orthokeratology (ortho-K), a type of contact lense that temporarily reshapes the cornea. 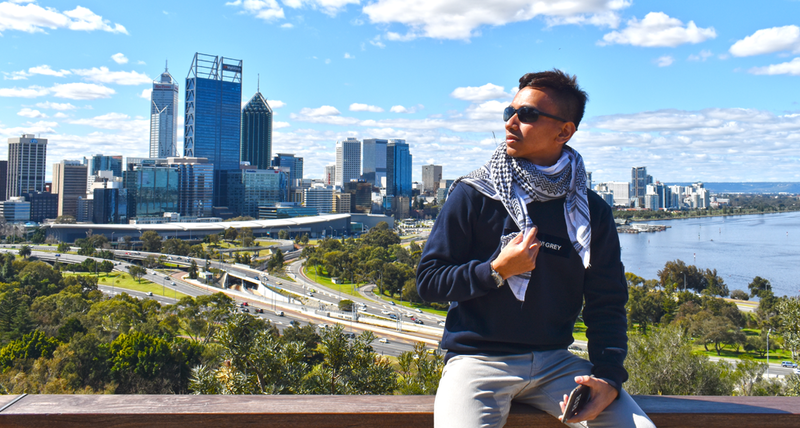 The great thing about this is that you do not need glasses during the day, the quality is great with minimal problems compare to common contact lens. Ortho-k lenses are worn during sleep and taken out upon waking up. The lens does the reshaping when you sleep, while your eye muscles are most relaxed and minimize exposure to foreign particles which you could have been exposed when you're awake. It slows down axial elongation by about 43% as compared to children with conventional spectacles. Definitely ideal for active children who tend to be careless with their glasses or dislike wearing them. At The Eye Clinic, kids and parents will be taught on the correct insertion and removal techniques, as well as proper hygiene for the lenses. Hygiene is paramount as the lens is going to last for a year before it gets replaced. Additionally, the child will get a follow up to ensure their eyes are healthy and have their myopia progression monitored. So, if you suspect that you child could be having vision problems, you can have it determined by sending them for a full eye check-up. They look for the totality of your child's eye health like vision, colour vision, or even lazy eye. Oh, and Dr Cheryl Lee can also tell if you child is faking it just to wear Harry Potter glasses! Okay but not everybody has a child and I don't think children would check out this space so here's the real deal shared by Dr Cheryl Lee during my visit, for all of us here! I recently posted a photo of my visit to The Eye Clinic and a friend asked me if I knew anything about LASIK. Honestly, when I was fourteen and heard about LASIK, I thought it was just a laser procedure that zaps away the problem. Apparently I was wrong! Here's the thing about having a 20/20 vision. You take it for granted and get to be ignorant about all these procedures. I was really, really grateful that Dr Cheryl Lee shared with me this. Everything about LASIK, epi-LASIK and ICL. By the end of this entry, you might want to assess your options in vision correction. 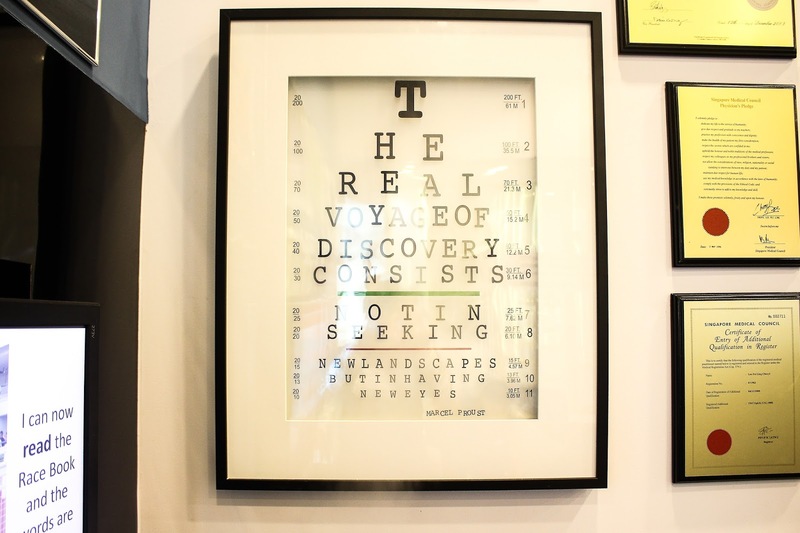 While LASIK rectifies your vision, its clarity of vision and contrast is subpar. LASIK simply takes a layer of the cornea (like Kuih Lapis, a layer each time till there's no more left) and replace the flap of the top layer of the cornea. Sounds simple but it comes with potentially great complications as LASIK is not suitable for all. For one, genetically, most of our (Asian) eyes have thin cornea which is why most of us fail the LASIK test. Additionally, it may cause severe dry eyes which may subsequently be too severe and it will affect your vision once more (because your eyes need to be constantly lubricated). What's worst, this procedure is irreversible. Which means to say, once done there is no turning back as the corneal tissue has been removed. Damage is permanent. 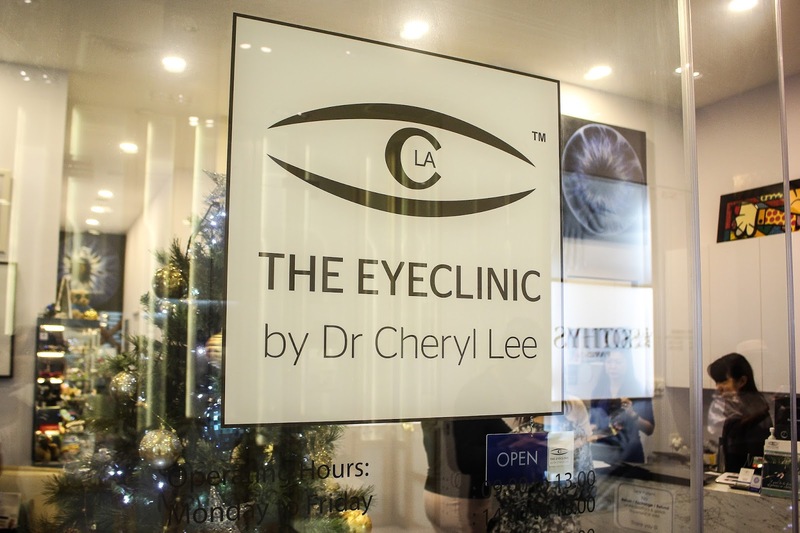 What Dr Cheryl Lee recommended is a state of the art version of vision correction. 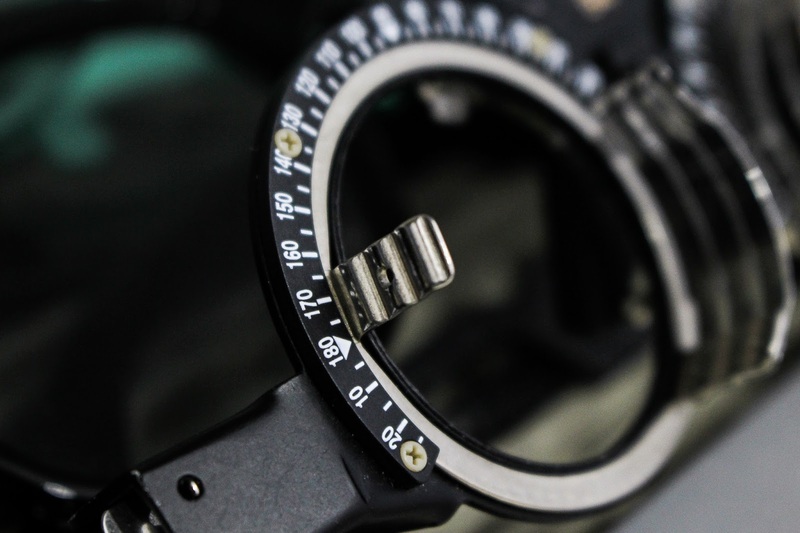 While it is still invasive, the probability of complication is minute as compared to LASIK. Implantable Contact Lens (ICL) is a lens places within the eye and is made of Collamer, which is similar to collagen. It is biocompatible and is never rejected by the body because collagen is found in our bodies naturally. 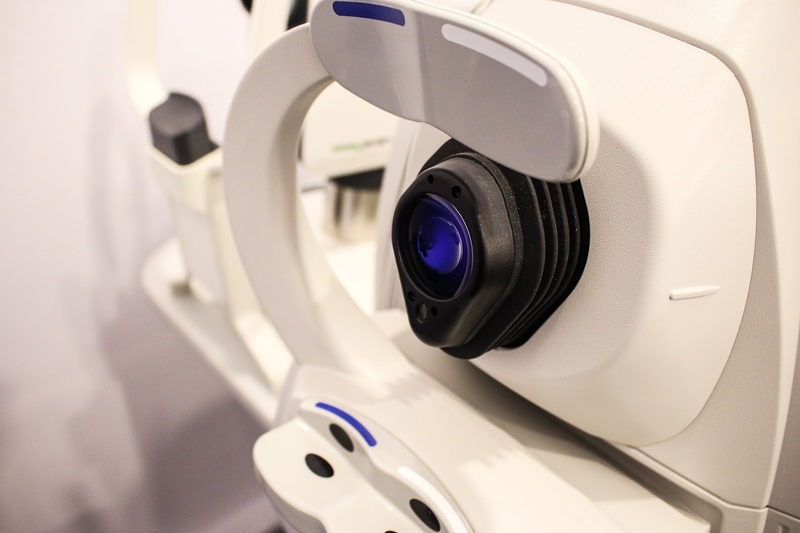 Rather than altering the shape of the cornea by thinning the corneal tissue as in LASIK, the ICL is easily inserted into your eye behind the iris through a tiny self healing wound of 2.5mm. The cornea where light enters the eye is kept pristine. It works like normal contact lens less the hassle and discomfort. On the upside, it does not cause dry eyes, it has UV protection and reversible as non of the cornea tissues are torn. 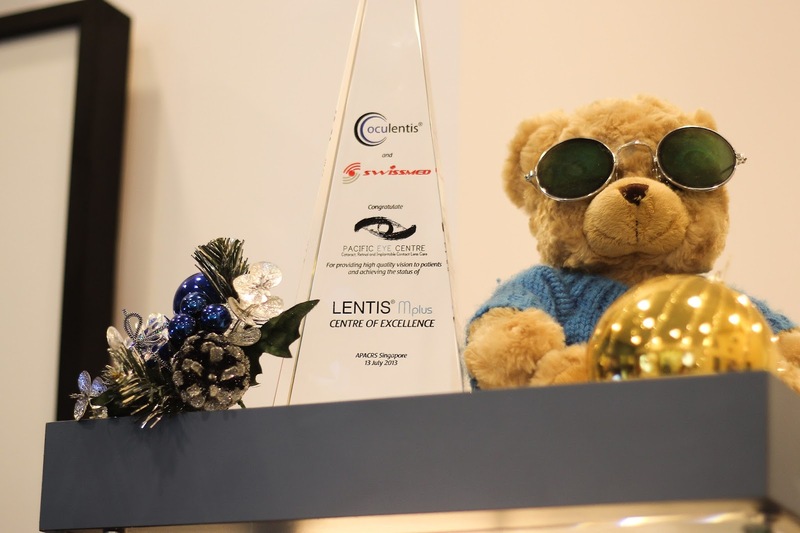 ICL corrects short-sightedness up to 1900 degress, long sightedness up to 1000 degrees and astigmatism up to 600 degrees. While any invasive procedure carries risk, there is only a rare 0.01% risk of infection. 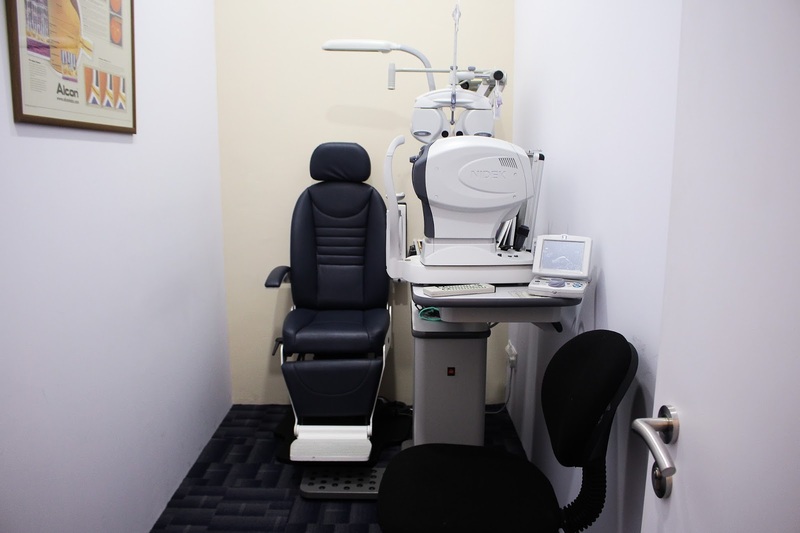 Other risks related to it can be prevented through the usage of ultrasound that can be found at The Eye Clinic. 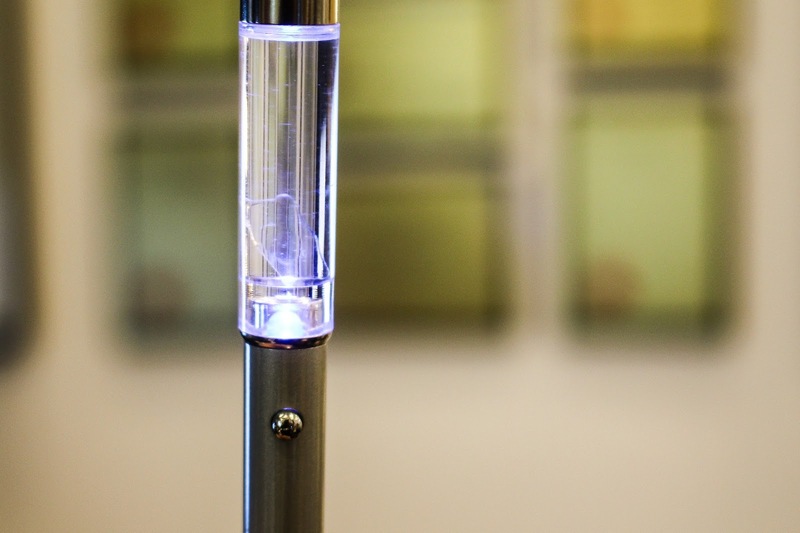 Should your vision changes long after the procedure, the ICL can be removed and replaced! The procedure takes only about five minutes in each eye and can be performed under local anaesthesia if you wish not to be aware about the surgery! 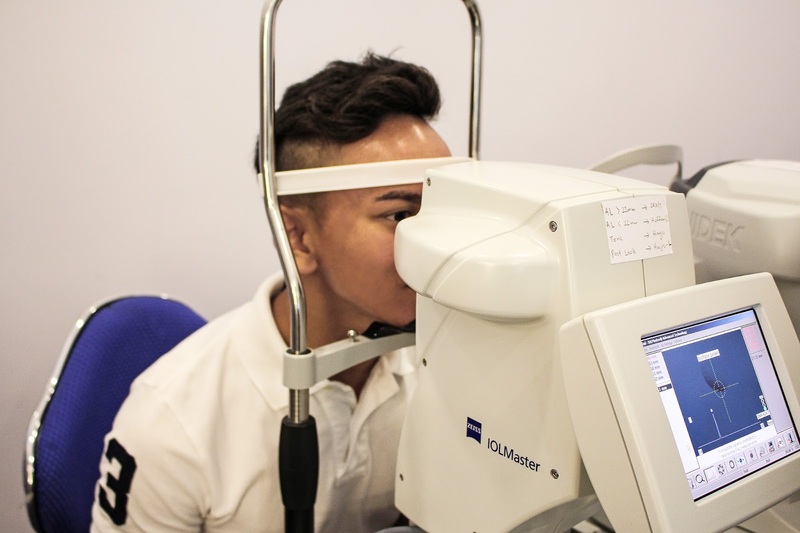 Knowing this option, you may want to consider The Eye Clinic by Dr Cheryl Lee as she has all the knowledge and equipments pertaining this common vision problem. 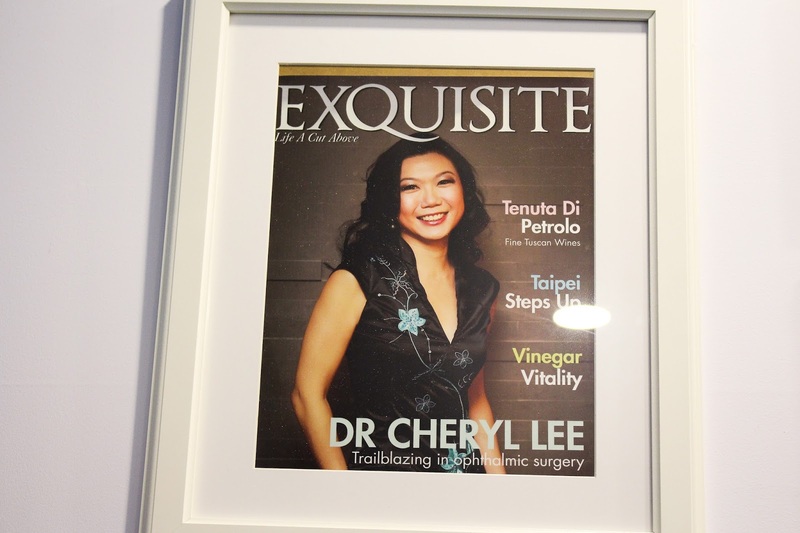 Dr Cheryl Lee was a medical student a National University of Singapore (NUS) who won an eye reserch competition and was mentored by Professor Donald Tan, a well regarded ophthalmologist and former medical director of the Singapore National Eye Centre. She has more than 10 years of international experience in the field of ophthamlmology. As eye, cataract and retinal specialist, she is well versed in the management of retinal conditions like diabetic retinopathy and ocular inflammatory disease. It comes to no surprise that she is also trained to work with children! Look at the cute dolphins and toys in one of her diagnostic rooms. Above all, she's pretty much power communicator. She's septilingual - great proficiency in common languages like Mandarin, Malay and Hokkien to name a few. Much respect for that! 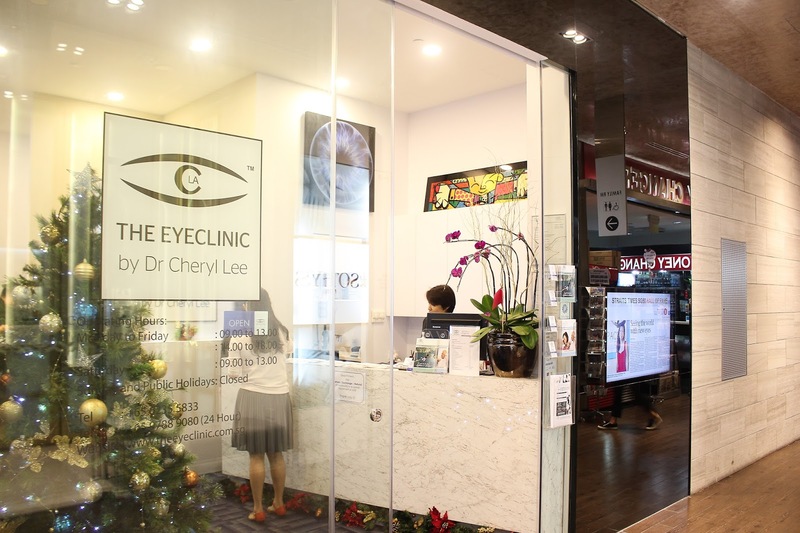 To find out more about The Eye Clinic by Dr Cheryl Lee, log on to www.theeyeclinic.com.sg. 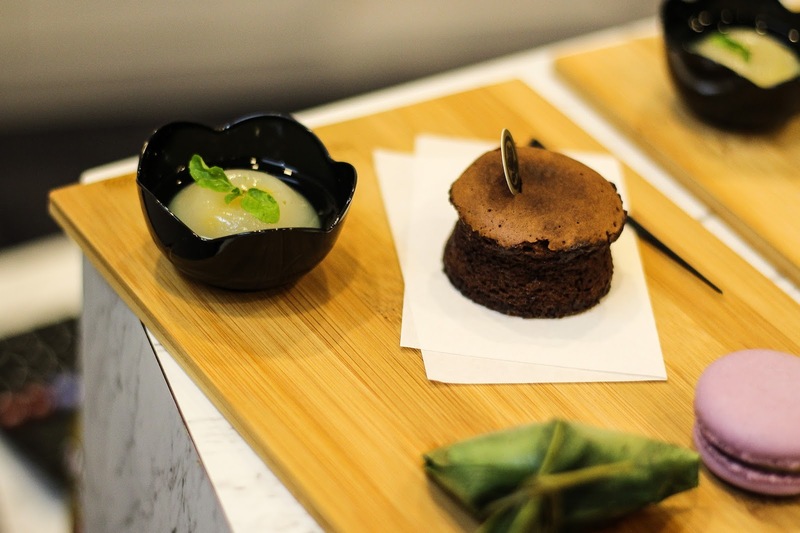 Glad to have tea prepared and served by Chef Kenjiro ‘Hatch’ Hashida with everyone after! Thank you The Influencer Network for this arrangement and Gerald for the wonderful photos!